[handwriting] Oswego Lake before improvement. School house on hill. Edna Bickner. Gift of Ava Crowe. 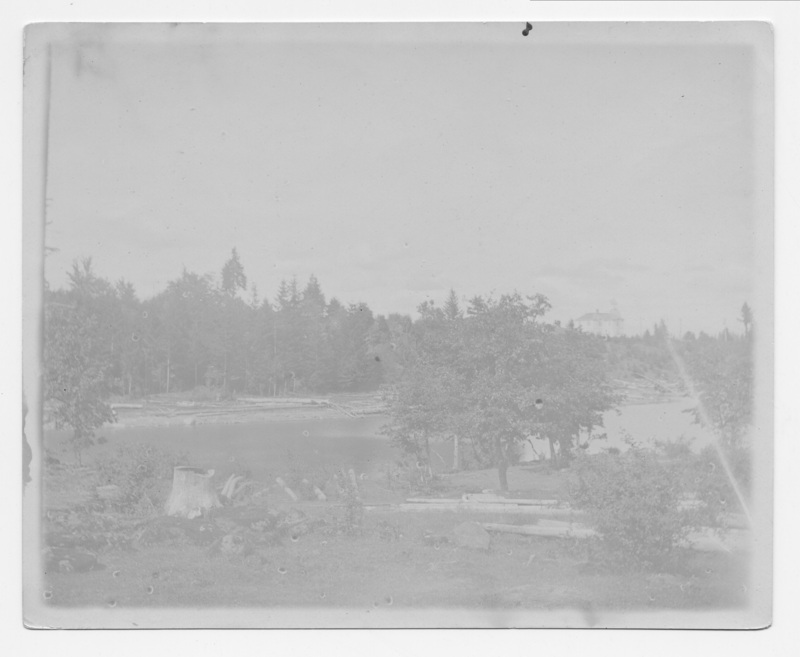 Description Extremely faded; water spots; scanned as b & w.
Transcription [handwriting] Oswego Lake before improvement. School house on hill. Edna Bickner. Gift of Ava Crowe.